We need you to comment - The proposed change to public charge will impact millions of immigrant families. 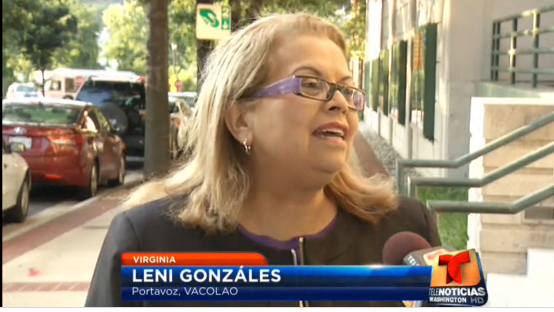 VACOLAO, Latino leaders and Latin American Consul’s Group (GRULAC) addresses Health Service to the Immigrant communities in Virginia. 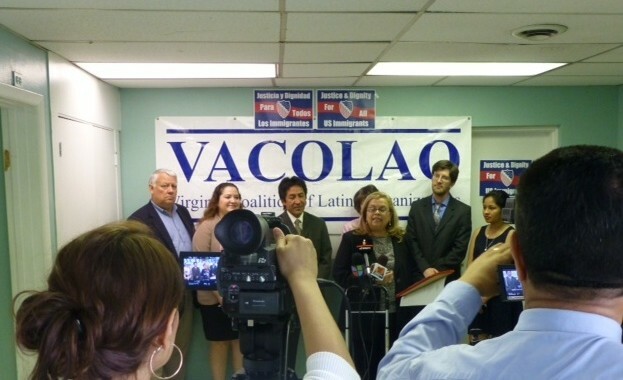 VACOLAO, and allies - DREAMers of Virginia, NAKASEC and VA Latina Advocacy Network - organized a press conference to announce their legislative agenda for this 2015 VA General Assembly.